The project for the new Intermodal Train Station in Tirana intends to meet the requirement for an overall renewal of the city, in terms of comprehensive revision of the rail and road mobility. The new pole is intended to become the hub of exchanges and therefore to have the ability of connecting both the urban areas and the areas outside the city, in compatibility with the existing railway network. This is why the municipality of Tirana intends to collect all around the world ideas that could respond to the new needs introduced by the city’s current expansion. 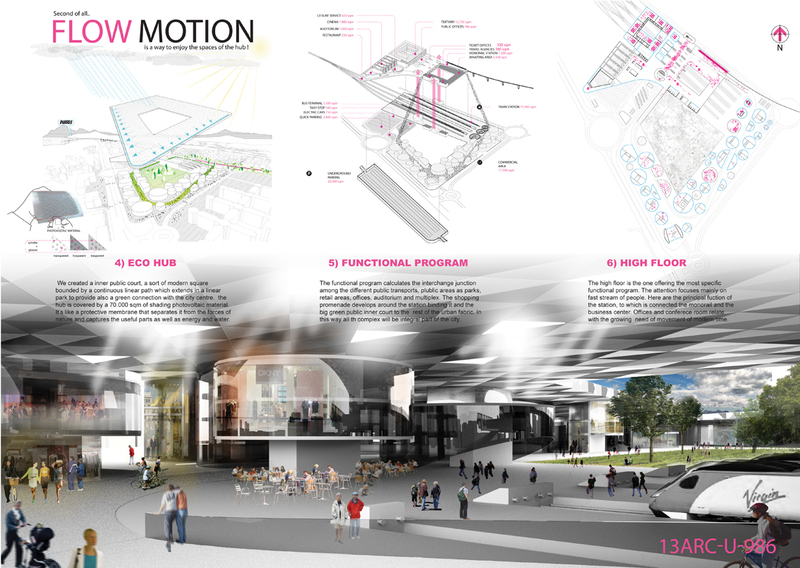 New ideas to reinterpret existing mobility systems and the relationship between the machines and men. Your post, DONE! 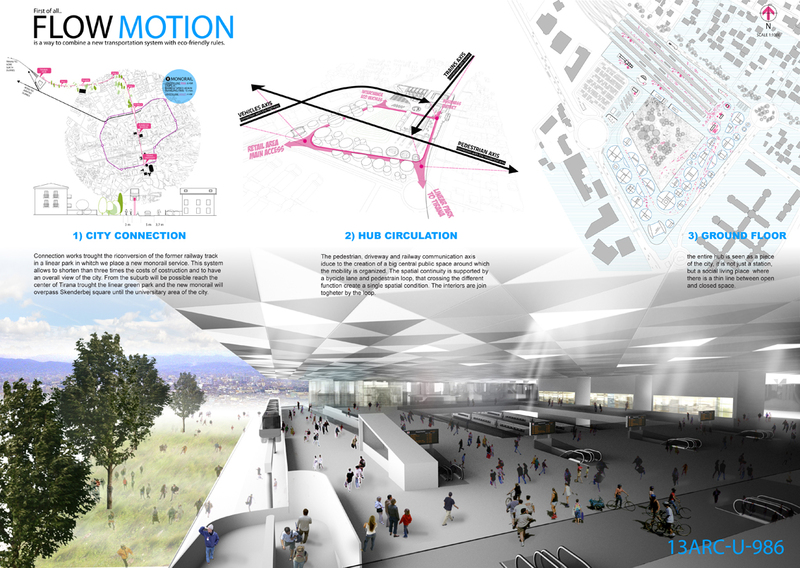 GOT THE FIRST HONORABLE MENTION IN TIRANA HUB PROJECT | DoneCollaborative, is really well written and insightful. Glad I found your website, warm regards from Ethan!